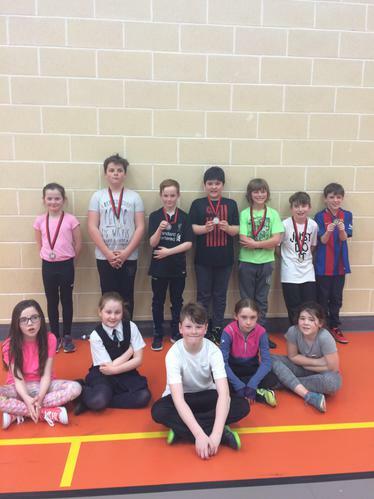 Well done to all who represented the school at the Spartan Dodgeball Tournament. One team made it into the plate semi-final where they missed out on making the finals by one point. They lost to the eventual winners! The other team got into the final of the cup. 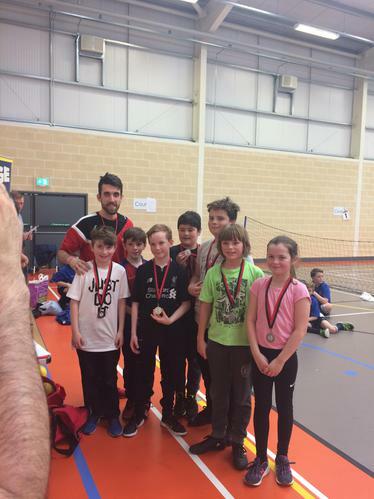 St. Joseph's came home with silver medals to celebrate their wonderful achievements.